Greetings fellow Mechanized Cavalry Compatriots. State of Dade Mechanized Cavalry members are encouraged to attend every State of Dade meeting on the 3rd Tuesday of every month. 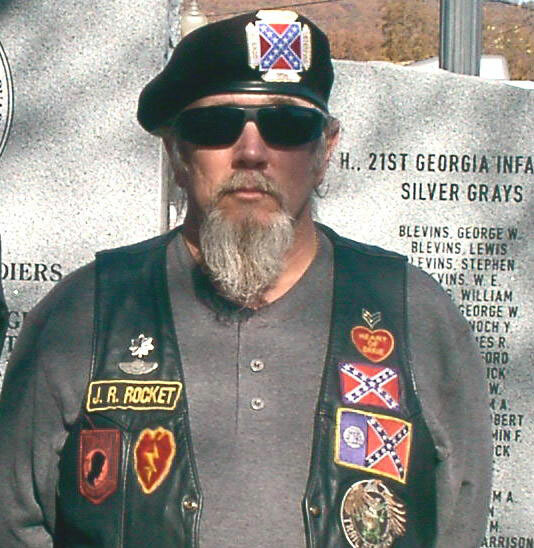 On Friday, April 7, 2006, we will ride to Stone Mountain and spend the night. The following day will be Confederate Memorial Day at Stone Mountain. For additional information call (423) 605-2231. It is with great pleasure that I welcome Raymond Evans, Mack Griffin, and Michael Holland to the ranks of Mechanized Cavalry. The National Mechanized Cavalry Re-Union is slated for 6-29-06 through 7-2-06 in Moorefield, West Virginia. State of Dade will be leaving Monday 6-25-06 to tour Gettysburg battlefield plus other Confederate sites along the way. 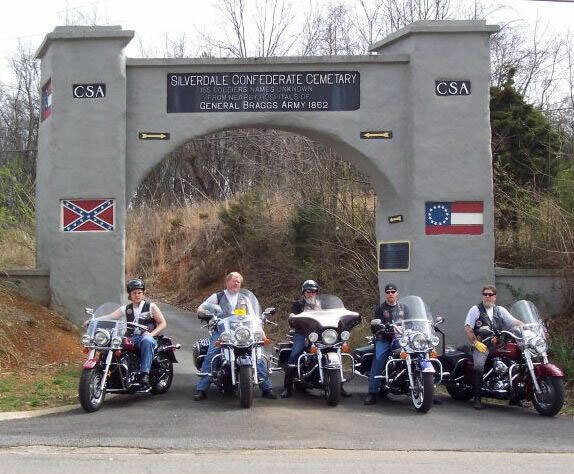 Lewis Leach will be Captain and Ride Coordinator for this ride, contact Lewis at (423)622-1090. There will be other Georgia Division riders along with us. Other Mechanized Cavalry rides will be announced as the year progresses. For more info on future rides watch for your newsletter or contact Sgt. Johnny (Rocket) Sparks (423)605-2231 or (706)375-2302.